Campers will learn about the Chrome Web Store and how to install and use apps written for Chrome OS. Use of Google Apps and other Web tools will be emphasized at camp. Campers will also learn what they can do while not connected to the internet. The Chrome OS is all about the world wide web. It's an operating system that's a web browser. 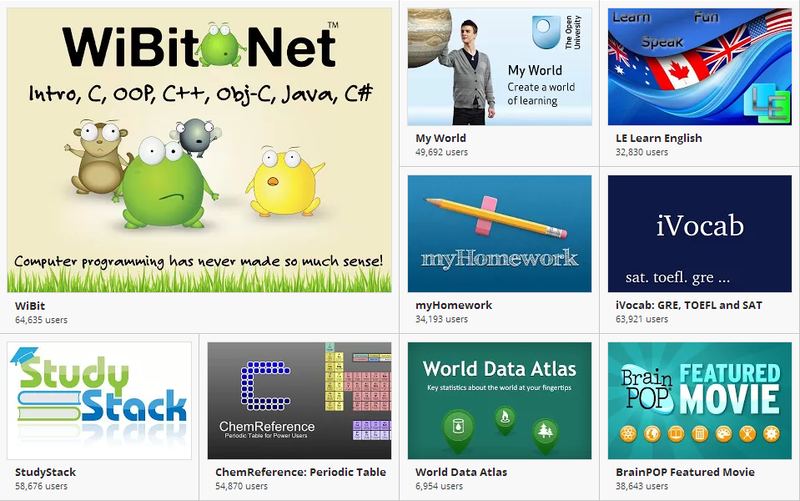 The Chrome Web Store is full of resources: from learning how to code to having fun with games.